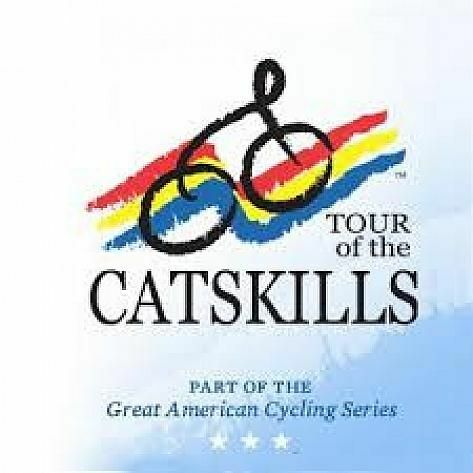 By popular demand....the Tour of the Catskills is returning for an 11th year! Enjoy a challenging weekend of cycling in the Catskill Mountains of New York State. New for 2018! Post-tour party and awards at @Last Chance Cafe!